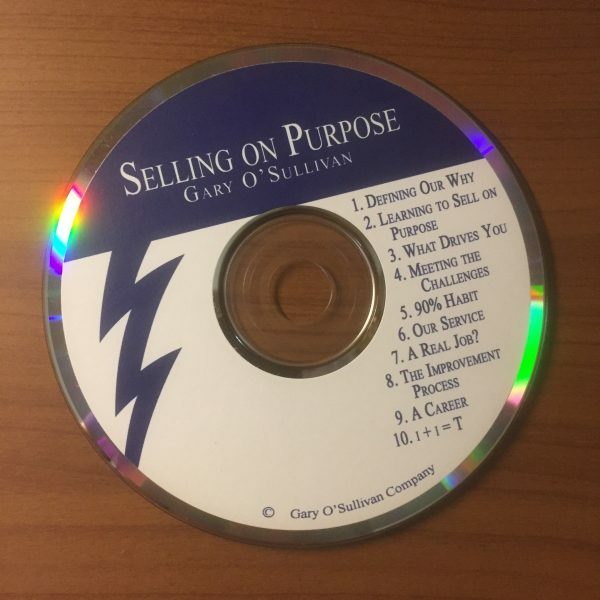 Are you selling — or are you selling on purpose? 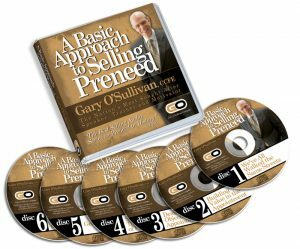 People who sell with a clearly defined purpose prospect longer, sell more, and sell more consistently. When you sell on purpose, you no longer focus on you; you focus on others. 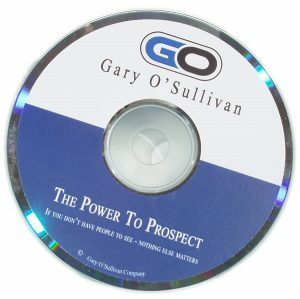 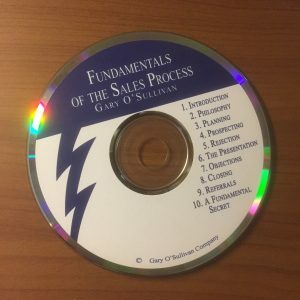 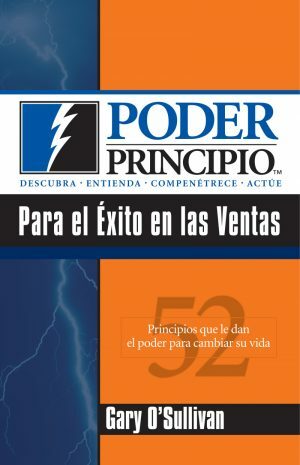 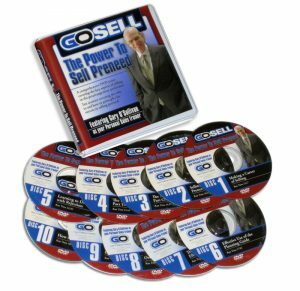 Designed especially for sales professionals in the prearrangement industry, this audio presentation addresses the fundamentals of the sales process as they specifically relate to the concepts of selling before need.